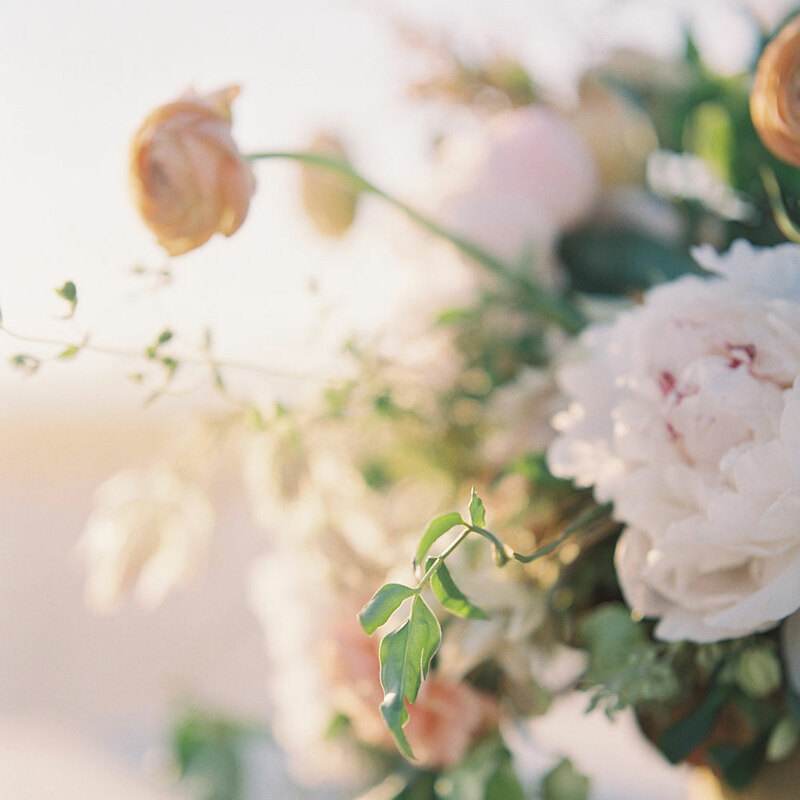 We love photographers who special order our loose, organic bouquets specifically for bridal portraits. Because you can be so free and creative with bridal portrait sessions - from location, styling, and overall feel - we get to be free and creative with size, shape, and floral choices for these one-of-a-kind bouquets. This type of bouquet can be shown through B. Matthews Creative Bridal portrait shoot that he elegantly crafted on Petit Jean Mountain. Loving all the different angles he was able to capture of such a beautiful, colorful floral piece! Hi! 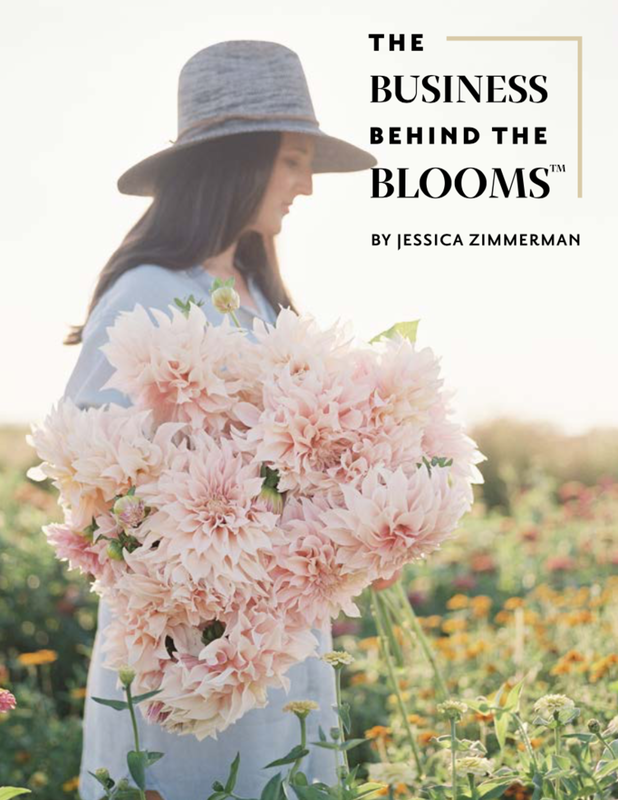 I'm Jessica Zimmerman, top wedding planner and floral designer. 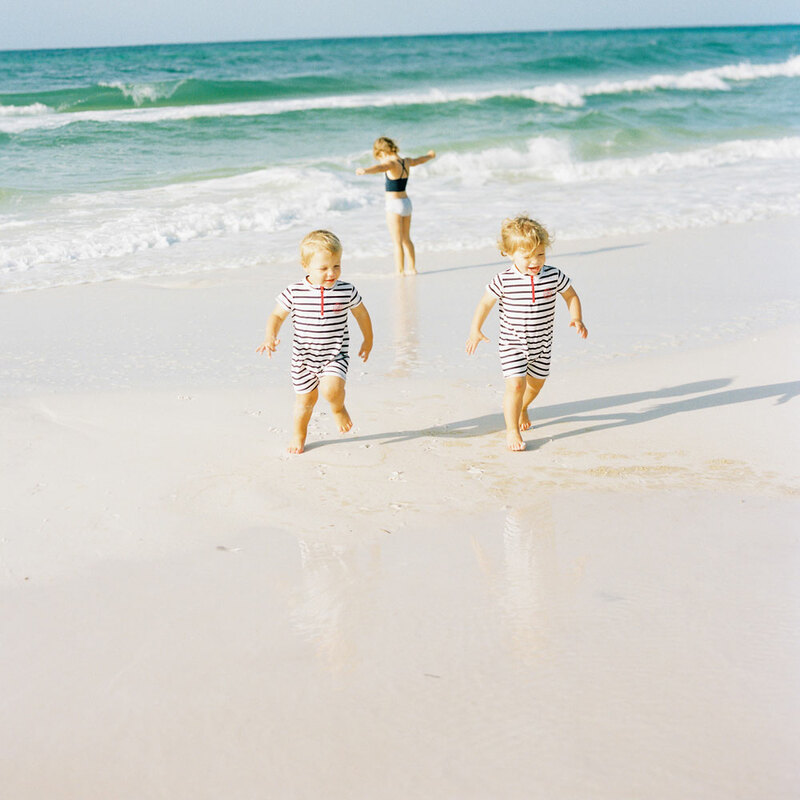 Born and raised in Arkansas, I’m a proud wife and mama to a 5-year-old daughter and 3-year-old twin boys. A true believer in freedom, flexibility (and of course, incredible flowers), I’m wholly devoted to creating a life I love to live every single day–not just on the weekends. 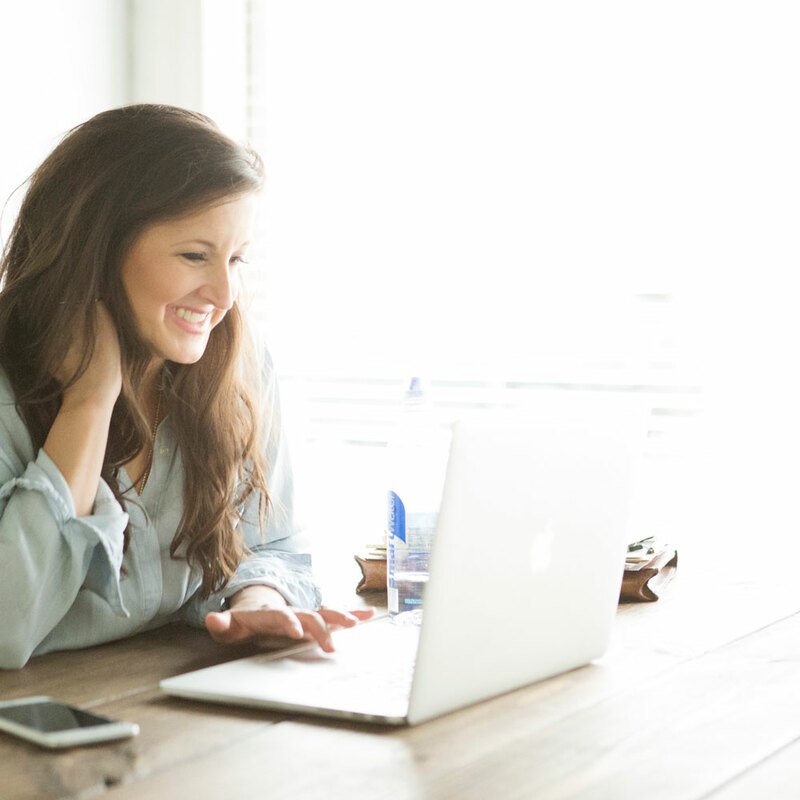 From travel to business to weddings, this blog is full of features designed to inspire other busy mamas (and businesswomen) to make a living from their passion without giving up their lives. 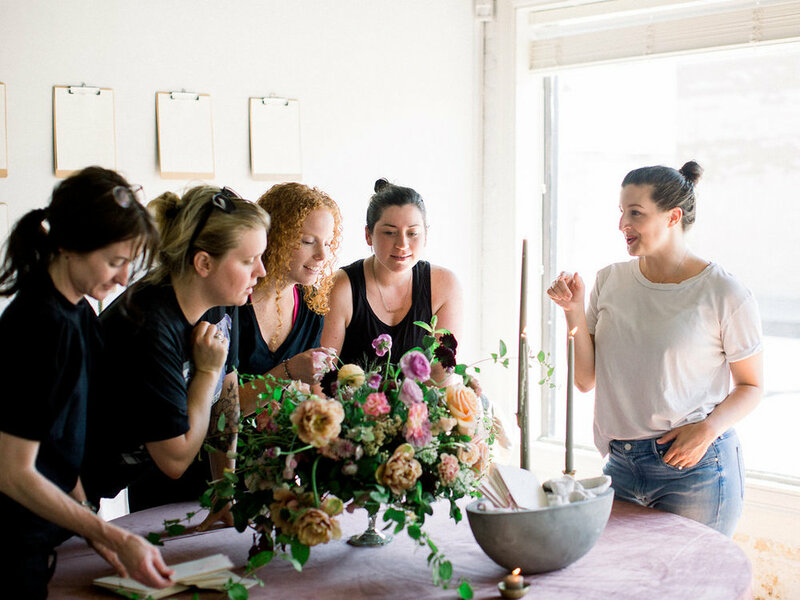 Stay informed about my tell-all course, The Business Behind the Blooms.